Andreas Oehlke is a professional full-stack software engineer. He holds a bachelor’s degree in Computer Science and loves to experiment with software and hardware. His trademark has always been his enthusiasm and affinity for electronics and computers. His hobbies include game development, building embedded systems, sports, and making music. He currently works full-time as a senior software engineer for a German financial institution. Furthermore, he has worked as a consultant and game developer in San Francisco, CA. He is also the author of the book Learning Libgdx Game Development. In his spare time, he provides his expertise to a German start-up called Gamerald. This section shows a time line of some of my work that I find interesting enough to give a highlight here. For more details click the “+” sign next to an entry to expand it. Participation in the Collabothon 2018 in Berlin. My team won the Salesforce challenge! We developed a VR application that teaches the basics of trading in a game-like environment while driving and keeping customer engagement through gamification which extends into their real world bank account for further incentivation. 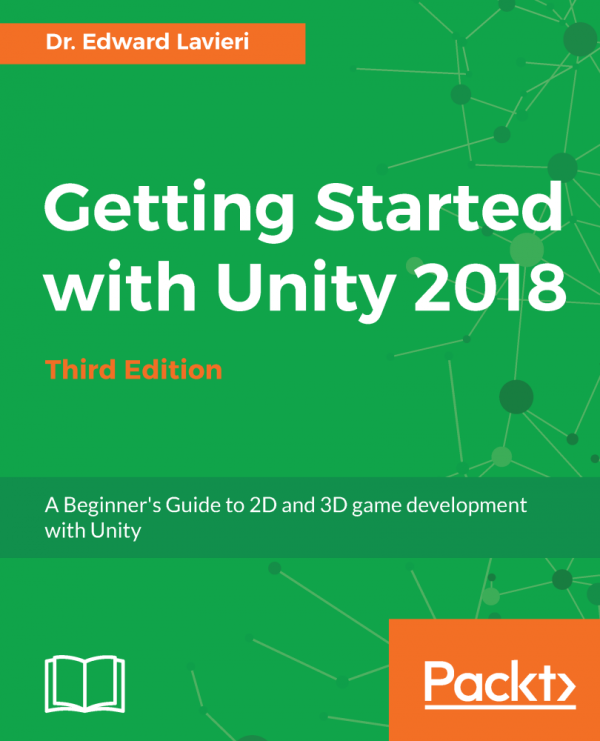 Release of the book Getting Started with Unity 2018, 3rd Edition. In this project, I was involved as the technical reviewer for this book. Consultation and development of a Two-Factor-Authentication (2FA) service. For extra user convenience during the 2FA on-boarding process a QR code generator was required. The QR code generator would also need to support customizable look & feel configurations to comply with any of client’s corporate identity. Thus, QR codes are dynamically generated and rendered on the server while also being visually enhanced through server-side image processing. Release of the book Unity 2017 2D Game Development Projects. In this project, I was involved as the technical reviewer for this book. Participation in the Collabothon 2016 in Berlin. Development of a mobile trading app that leverages blockchain technology to enable anyone to securely form investment groups with ease. Worked in a team to migrate an existing code base and development/test/deployment pipeline from Ant & Ivy to Maven as the new Dependency Management and Build Tools. Development of a custom in-house Java Swing GUI Application. It allows to easily manage development/test environment parameters and other context-dependent configuration settings throughout multiple workspaces. A special requirement of this project was to allow this application to be run in standalone mode as well as an Eclipse plugin which would need to integrate seamlessly while also behave slightly different in either mode. Both the standalone and Eclipse plugin share the same code base to simplify maintenance work. Participation in the Bankathon 2015 in Frankfurt. Development of a mobile game app that is meant to help kids learn math through gamification. Release of the game QuQu Qube on Android, iOS and Windows Phone 8. It is a casual game that puts your vision and reaction skills to a test. Release of the game PuzzyCat on two more mobile platforms, iOS and Windows Phone 8. Release of the game PuzzyCat on Android. It is a cat-themed match three puzzle game with a twist. 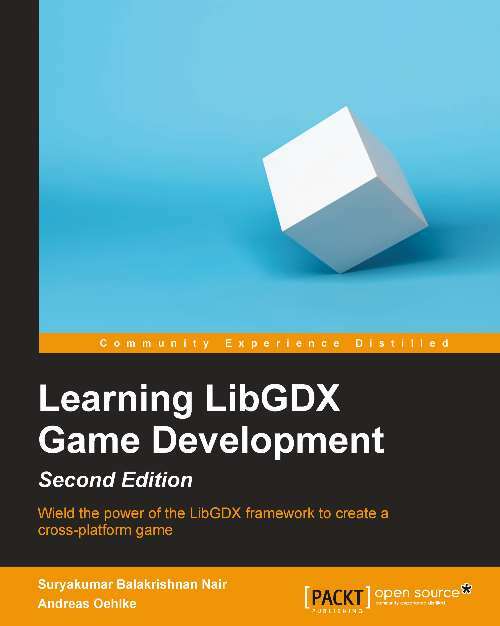 Release of the book Learning Libgdx Game Development, 2nd Edition published by Packt Publishing. Worked in a team to migrate an existing code base and development/test/deployment pipeline from Harvest to Git SCM. Created and taught an in-house course about how to work with Git and C.
Release of the game Canyon Bunny on Android. 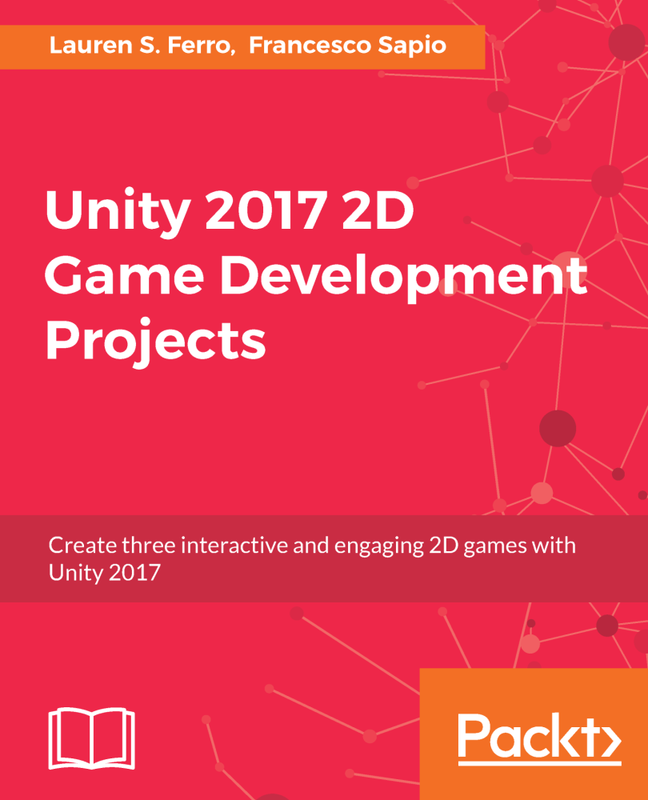 This is an example game app that is discussed in great detail from start to finish in my book Learning Libgdx Game Development. Development of a custom in-house form validation service. It was designed to quickly validate and process form data of arbitrary complexity. 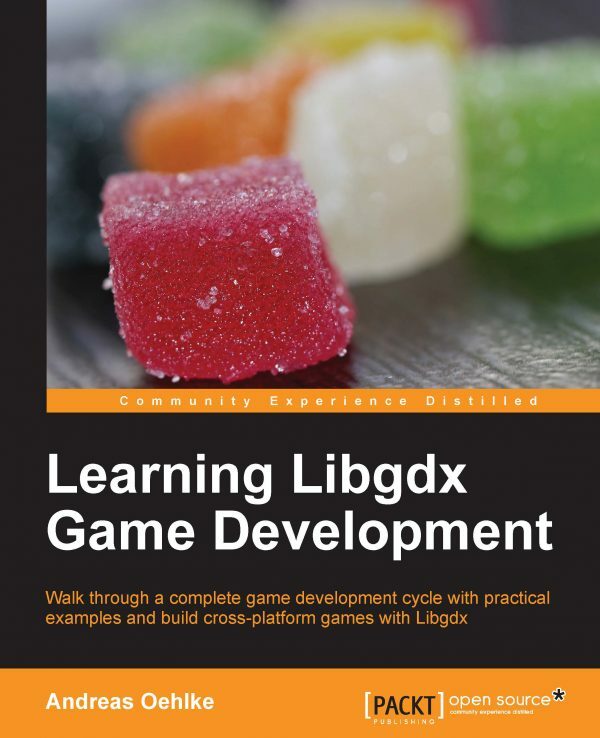 Release of the book Learning Libgdx Game Development, 1st Edition published by Packt Publishing. Release of the game Mr. Lizard on Android and iOS. It is a casual game that puts your reaction and concentration skills to a test. Development of a custom in-house deployment tool. The tool is written in Java and would replace old and obsolete custom shell scripts. In addition to features that already existed in the shell scripts, this tool also features intelligent fallbacks, resumable deployments at the last step after failure, and a scriptable configuration engine that allows to create multi-target packages in a universally deployable artifact. Development of several small casual games. Additionally, I had the opportunity to do code reviews of other in-house developed games to provide my advise on how to improve their code quality. Development of several small casual web browser games. Having knowledge about different platforms has enabled me to reach a much deeper understanding of how their underlying technology works and what makes each different and unique from others. I believe there’s no such thing as a superior platform but rather just tools that can excel in what they can do if used in the way they were designed for. These lists, sorted by category, show which skills I have learned over time about certain topics. Each item may refer to a program or program suite, a library or simply a specific concept. To open a category click on the “+” sign or its title. Below is a list of books that I have either written by myself or worked on with other authors. For more details simply click on the book’s cover.